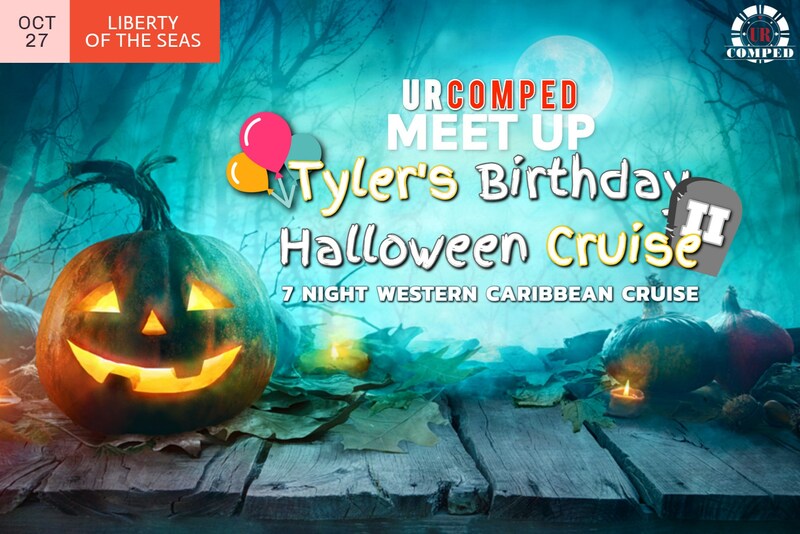 Tyler's Birthday and Halloween Cruise - 7 Night Western Caribbean! Get ready for another exciting meet up at sea hosted by a URComped team member this Fall! Creeepy Crawly Craps, Devilish Dice, Giant Jackpots, and Spooky Slots...This cruise is sure to be a THRILL! Bring your costume for more fun on the cruise. 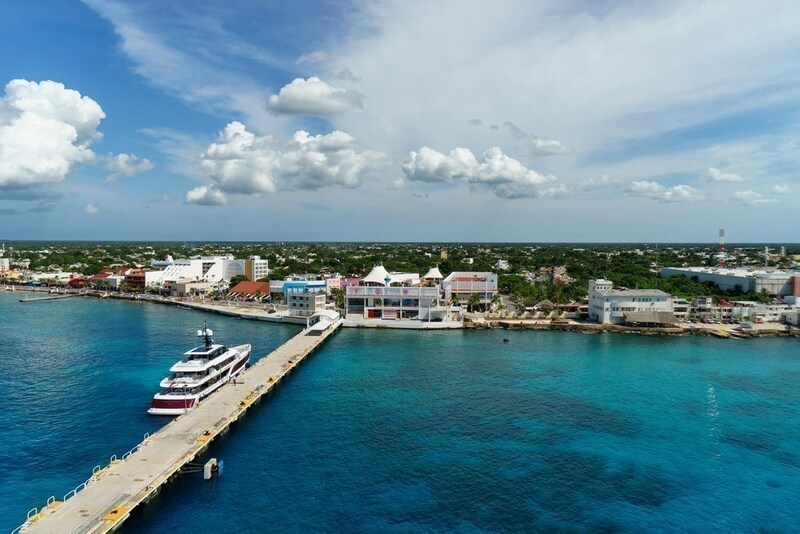 This Meetup sailing, on the Liberty of the Seas, goes to Roatan, Costa Maya, and Cozumel. 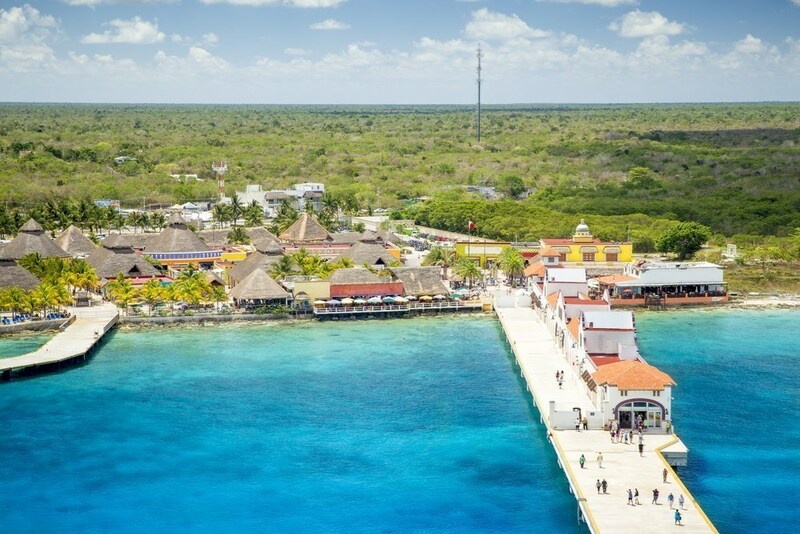 Dia De Los Muertos (Day of the Dead) festivals will be occurring during our stop in Cozumel! Meet up with Tyler Turner, URComped Executive host, as he celebrates his BIRTHDAY!! 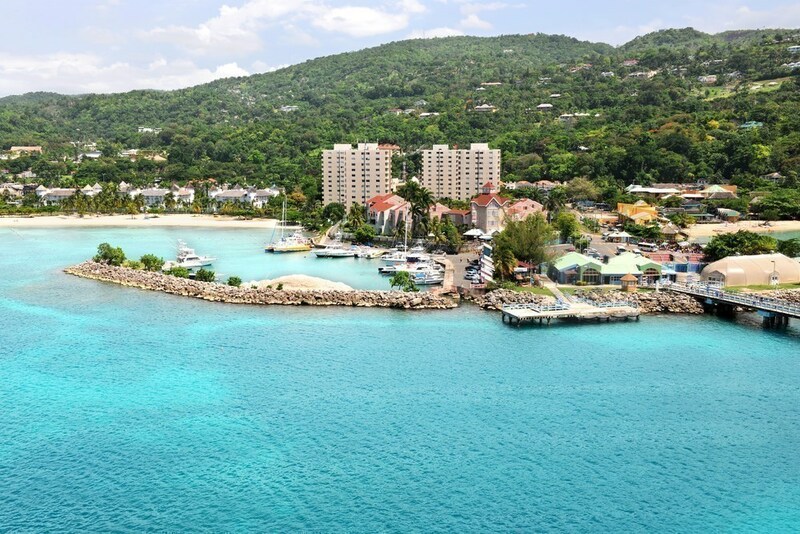 These are the adventure awaits for you when you hit the ports in the west of the Caribbean. 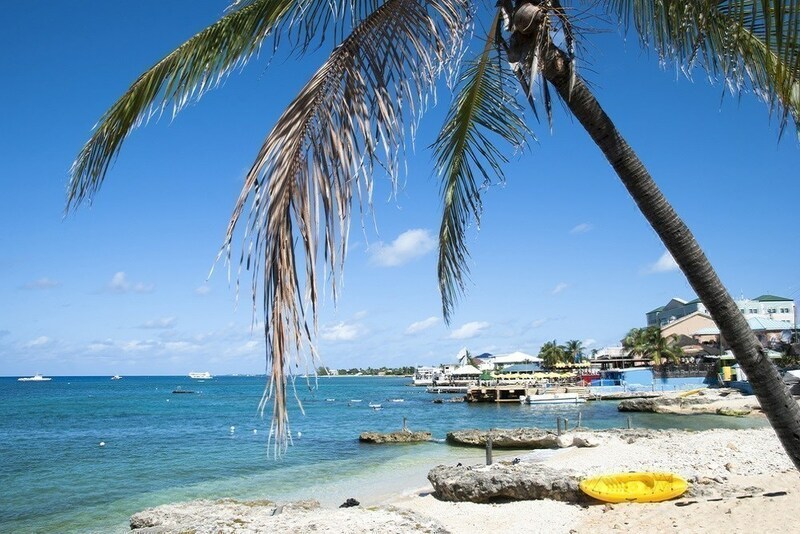 Journey to the Western Caribbean and find yourself immersed in bygone eras and pristine natural scenery. Hike through Mayan ruins in Tulum, Mexico, before diving into deep blue cenotes — aquamarine sinkholes surrounded by limestone caves, perfect for swimming and snorkeling. Cruise to the Western Caribbean and sail to Stingray City in Grand Cayman, and swim with these gentle creatures. When you're ready to come up for air, take flight on a massive zip line over Labadee's shimmering coastlines in Haiti. Or soak up some sun and see the pastel-hued, conch-style houses in Key West.